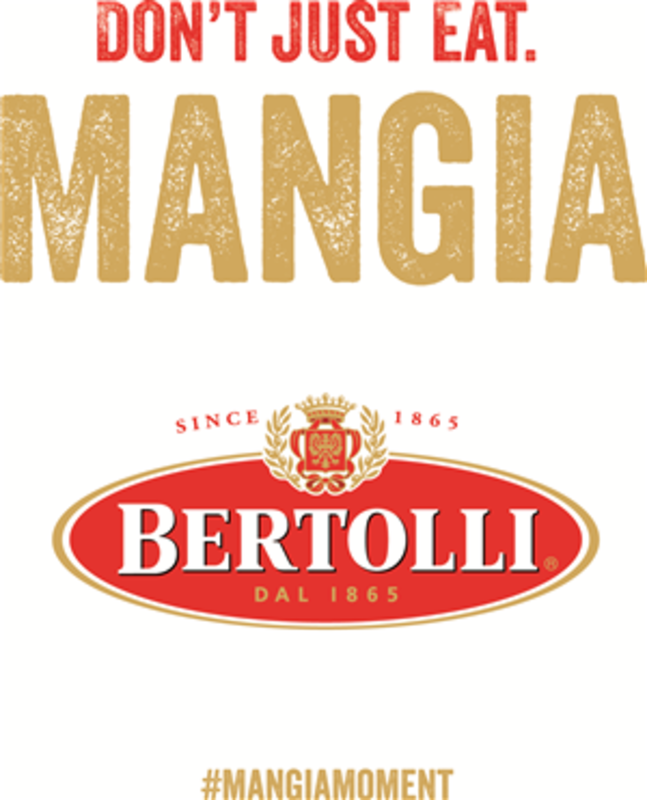 Disclosure: This is a sponsored post brought to you by Bertolli. My sister had her first baby a few months ago, and like most new parents, they haven&apos;t had much alone time since that little bundle of joy arrived. So, I thought it would be nice to make them a romantic dinner for two. By bringing the meal to them, they could enjoy a leisurely meal at home while le bebe slumbered away in the next room. 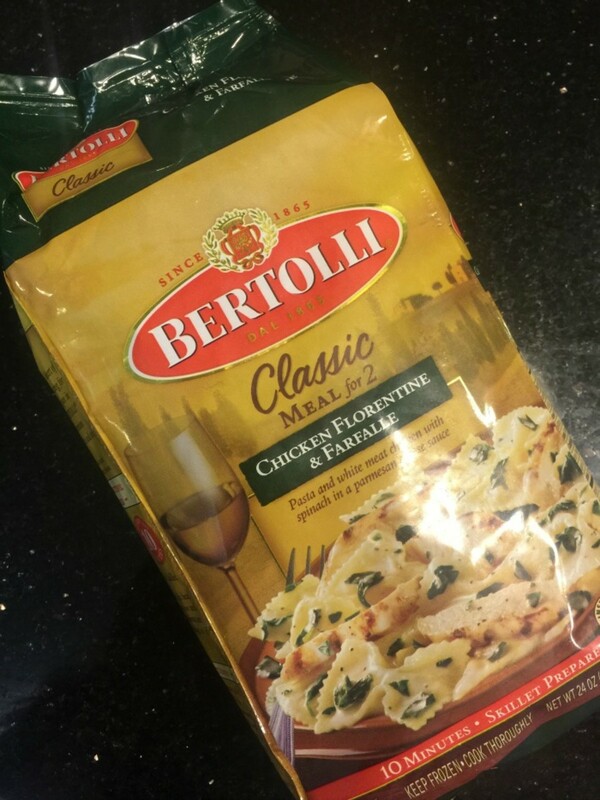 Now as much as I wanted to spoil them, this girl is short on time more often than not, so I turned to Bertolli multi-serve skillet meals to help me get the job done in no time flat. In ten minutes, I would have a delicious pasta dish ready, but first I concentrated on the ambiance. 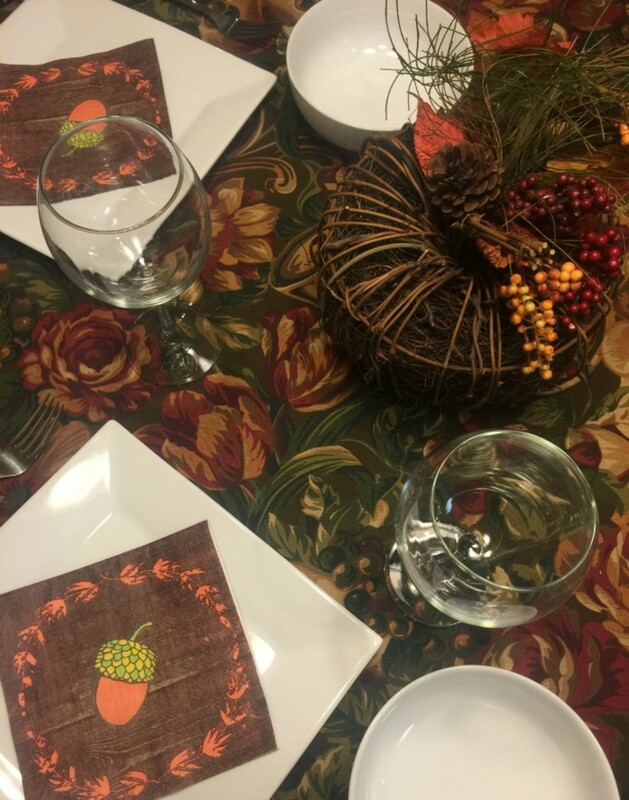 I set up a lovely fall tablescape that made the meal extra special. 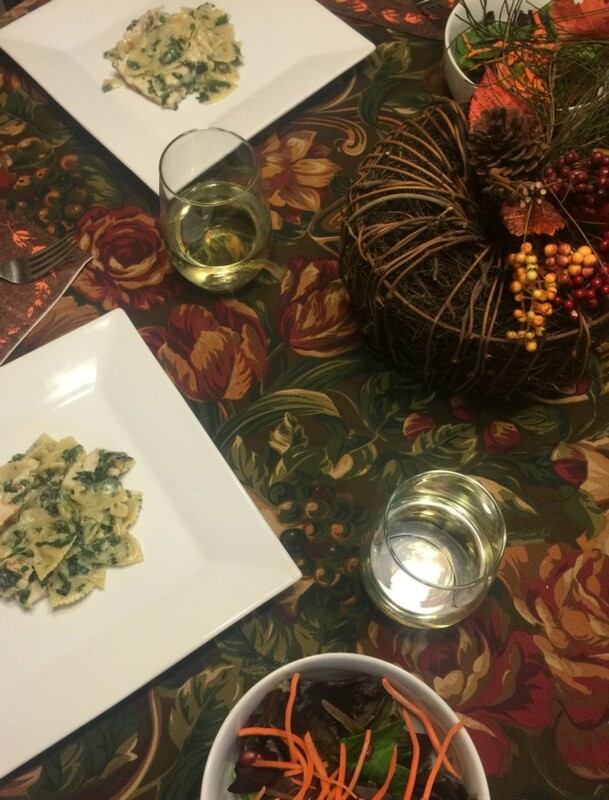 Just because you&apos;re eating at home, doesn&apos;t mean it can&apos;t be a festive affair! 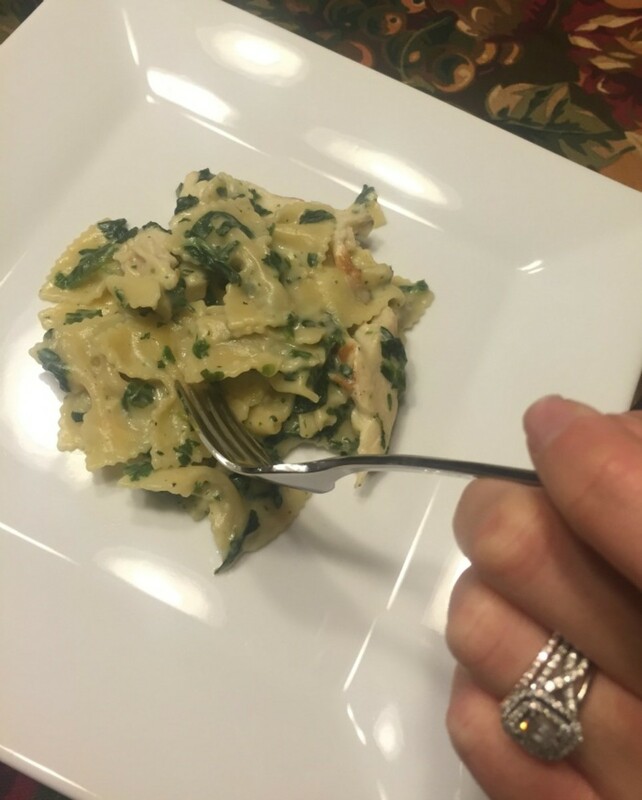 Next, I moved on to their dinner...I paired the Bertolli Chicken Florentine and Farfale multi-serve skillet meal with a lovely salad setup. 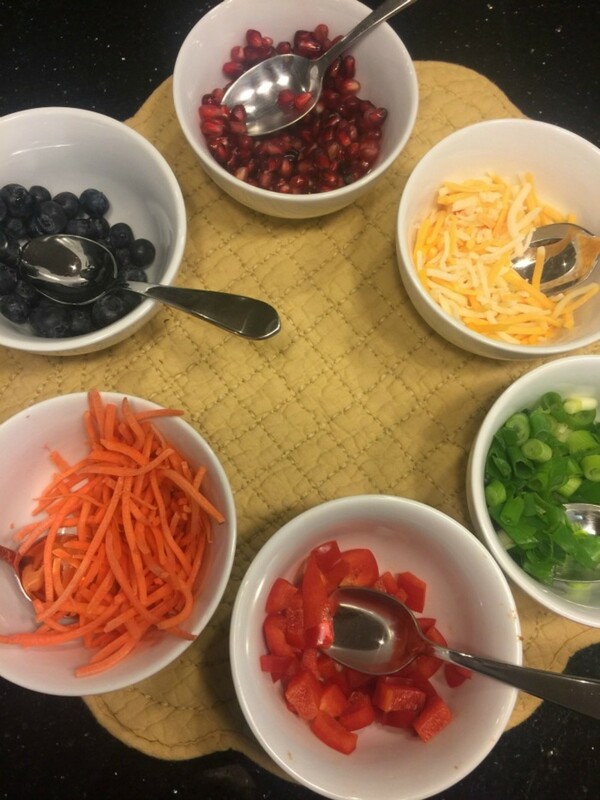 A slew of toppings in a rainbow of hues helped make the meal look like it took way more time to put together than it actually did. Haha! The love birds needed little else to enjoy their Mangia Moment, but a glass of vino and each other. 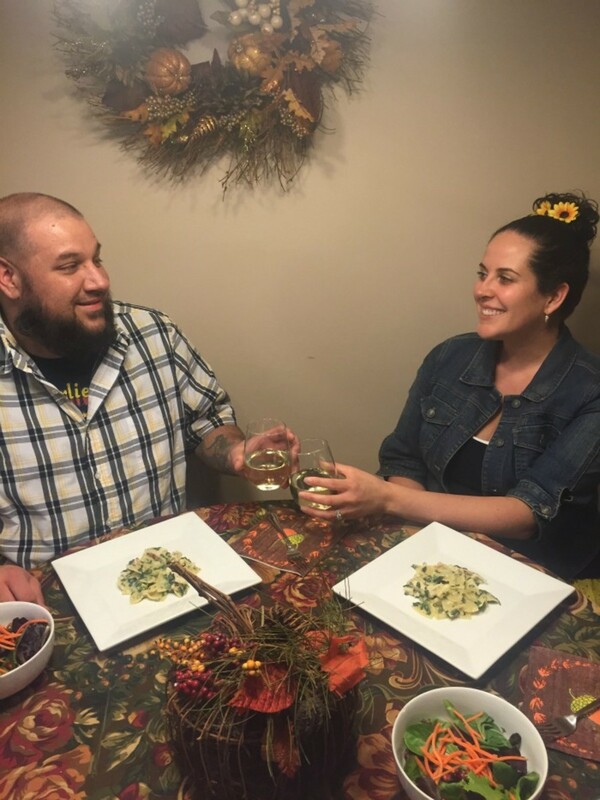 It&apos;s easy to forget about that much needed mommy and daddy time when you&apos;re in the thick of it, but with Bertolli frozen meals, a little date night at home is but a few minutes away! 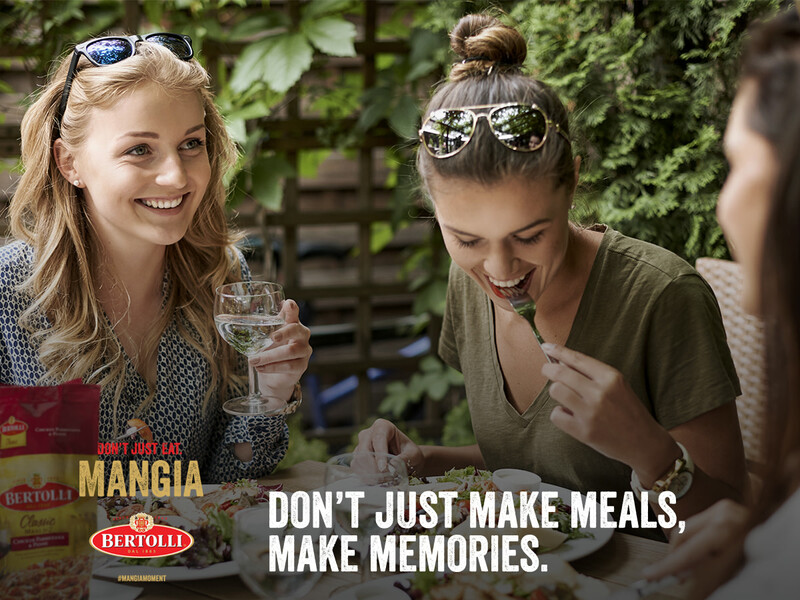 You too can share your #MangiaMoment via a photo, via Twitter, or Instagram to win the sweepstakes Bertolli is running by sharing how you "Dine like an Italian" by sharing your #MangiaMoment on your social accounts (via photo) on Instagram or Twitter using hashtag #MangiaMoment and #Sweepstakes. 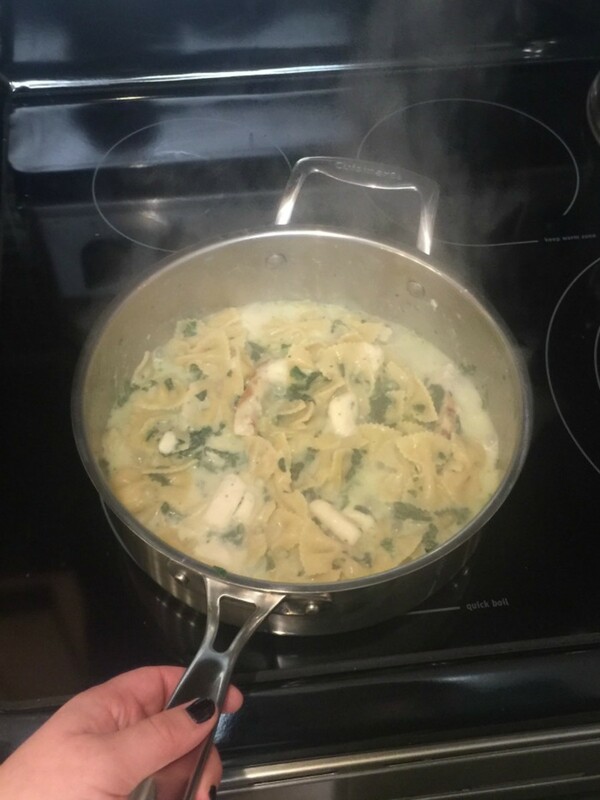 Four randomly selected readers who share content, will win a $150.00 Mangia Kit that includes everything you need to "Mangia!" Think skillet, cheese grater, wine towel, etc...So, make sure you leave your share in our comment section if you join in the fun and enter via Rafflecopter below. *For complete rules and regulations, please visit HERE.